Korean life insurer Hyundai Life Insurance has changed its brand name to Fubon Hyundai Life Insurance, following a change in the hierarchy of its large shareholders. In a statement, the company announced that the name change was approved in an ad hoc shareholders’ meeting. 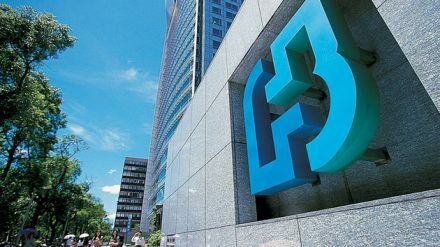 According to the firm, the private placement of new shares worth W300 billion (US$266.5 million) increased the stake of Taiwan’s Fubon Life Insurance from 48.62% to 62.4%. This makes it the single-largest shareholder in the life insurer, previously Green Cross Life, that Hyundai Motor Group acquired in 2012. To note, Fubon Life became a majority stakeholder by acquiring the shares allocated to Hyundai Mobis, which held 30.28% before the new issuance. Hyundai Commercial now owns 20.2% (from its previous 23.37%), while Hyundai Mobis has 16.9%.